Welcome to these Friendship Quotes and Sayings - the value of friendships, the pain of losing friendships. May you enjoy these inspiring and funny quotes about Friendship and life. 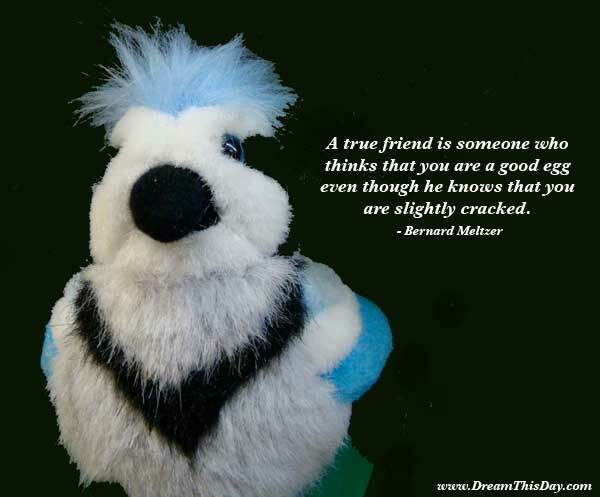 Thank you for visiting these Friendship Quotes and Sayings. Also see more Quotes about Friendship and even more Friendship Quotes.